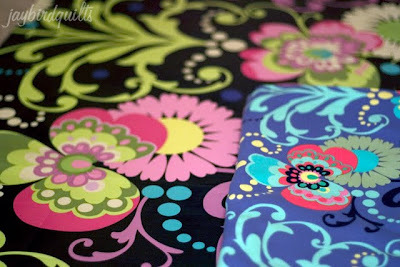 When Amy Butler's "Love" collection was initially released I liked it... but I didn't Love it. I bought a bit and stashed it away. Little by little my "Love" collection has been growing throughout the year. Until this week the only think I had made from my "Love" stash was a bag. 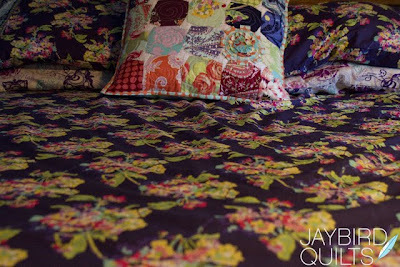 A few weeks ago I splurged and bought the Amy Butler sheets from Bed Bath & Beyond. It's rare that I buy things just to buy them, besides fabric, so I decided it was time to treat myself. They look great with my pillow I received from the Pillow Talk Swap. 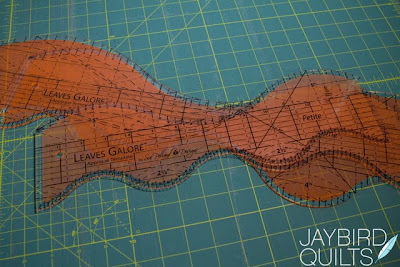 About a month ago I saw Moda Lissa do a tutorial with some new rulers. They are called Leaves Galore and I knew right away I wanted them! Once my rulers arrived I wanted to start cutting! It didn't take long before I put my "Love" project and ruler project together and drew up a sketch. I have 90 large 8" Leaves cut so far... I'll show you a progress picture once I start sewing! 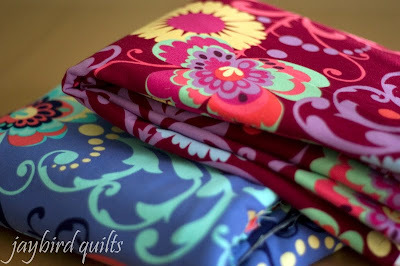 I can't wait to see what your new bed quilt is going to look like Julie! it's going to be so amazing I can scarcely stand it. Some friends at sewing group and I were just saying this week that Amy Butler is ahead of her time! So many of her collections come out and people seem kind of meh, but then all of a sudden a few months (or even years!) later they are perfect and everyone wants them! If only I could get sheets in Coriander... My dream room would be made. 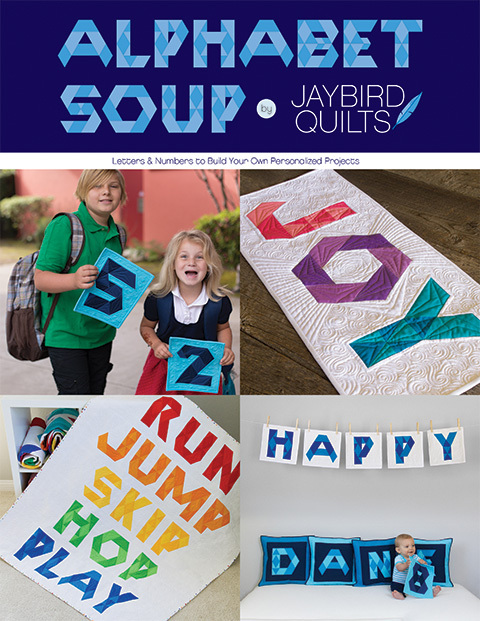 I already have the quilt underway! I'm so glad that the pillow is being used and that it works for you. It makes me feel so great! The sheets are beautiful - and that ruler is just the coolest thing. I can hardly wait to see what you've come up with. 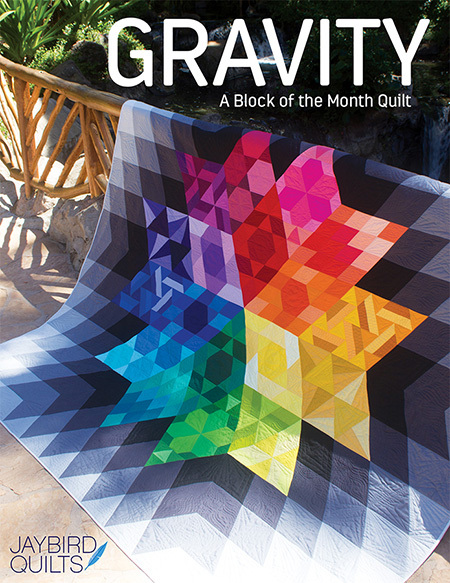 I can't wait to see how your quilt turns out. Your sheets and pillow are lovely! Oh I didn't realize that she sold sheets! Darn...more reason to spend money! 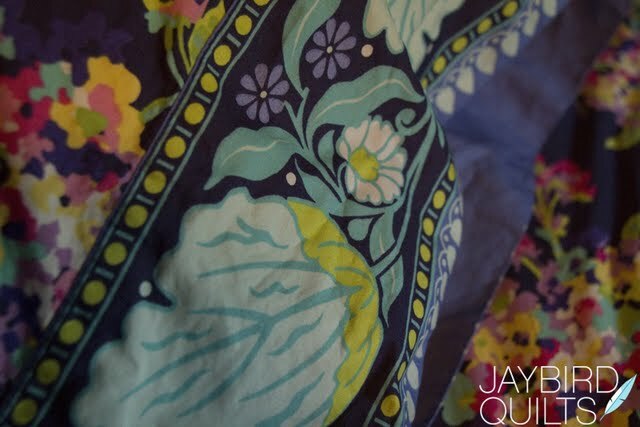 I have a jelly roll of love that I've been wanting to use and I really want to make a skirt of the print that looks like the one that your sheets are made from. LOL. Gotta love the versatility! 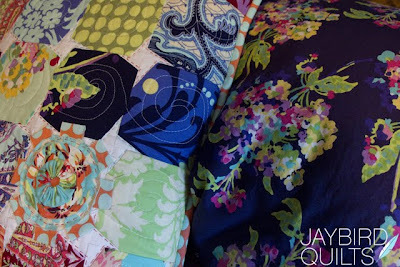 Can't wait to see that quilt come together...love the sheets! Glad to see you making something for yourself. You deserve it. Can't wait to see the finished product. What a neat tool...I am a gadget junkie myself. 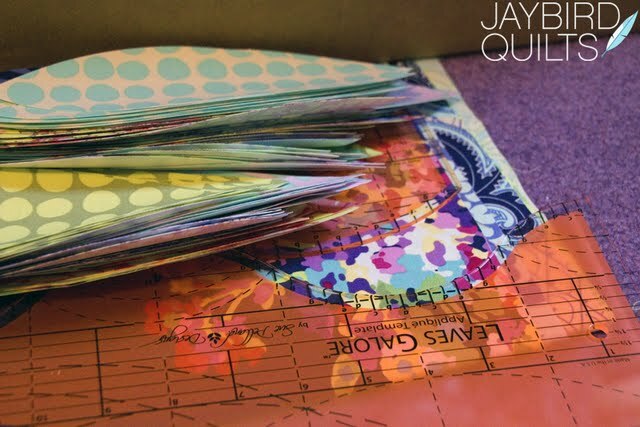 Eager to see what your project looks like! We definitely need a show-and-tell on it! 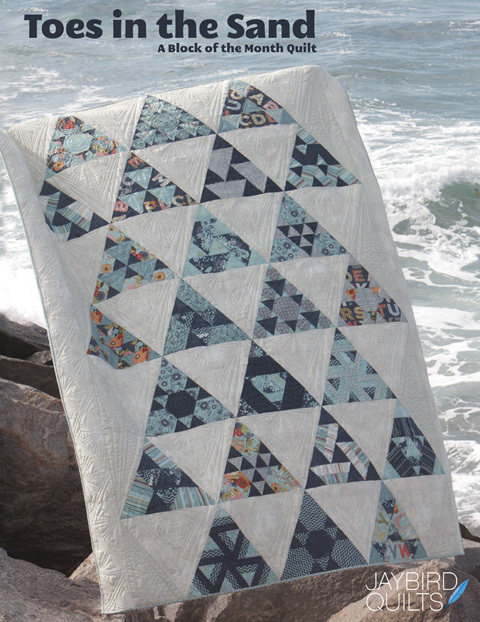 Amy Butler's fabrics are so interesting like that. 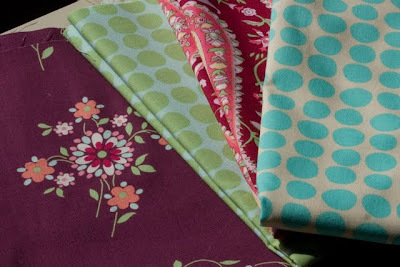 I have lots of her fabric, but it intimidates me, I don't know why, but when I do finally use it, I am in love with the project. I love those sheets, that is one of my fave prints from her line. 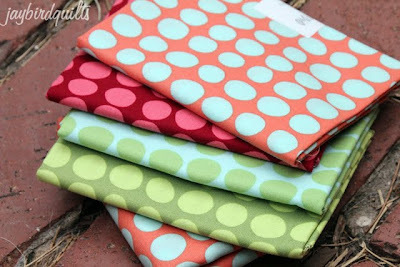 I can't wait to see what you are making with the fabric. 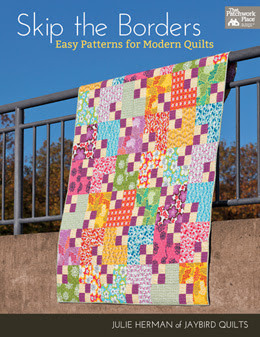 I am going to be starting a quilt using some of it too. I love those sheets, they are great! 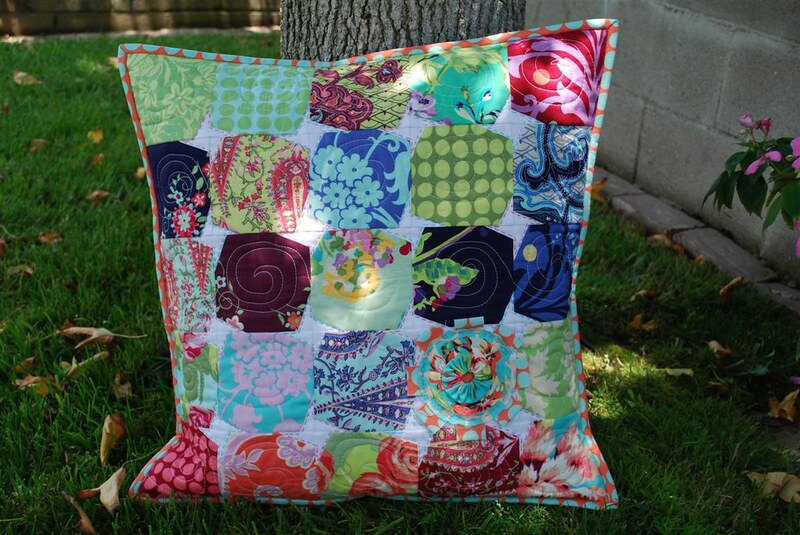 And a cute pillow too! Glad to hear you are making yourself a quilt. Can't wait to see what you do. So you know I did my queen "love" quilt recently. We are now getting a king bed and I need to make something else for myself! Guess my guests will get to enjoy the "love" quilt. Glad to hear King size is doable. Will you quilt it yourself? 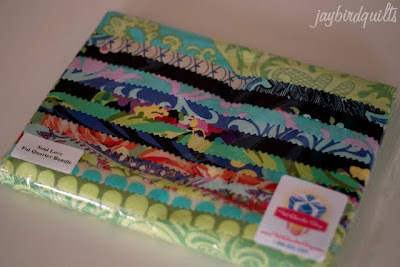 OMG I didn't know BBB had Amy Butler sheets, and I was just in there today! I've done the same thing with the LOVE fabric and I bought a set of the sheets not knowing what to do with it and just this week I started a wonky nine patch with the stash. I'm looking forward to seeing your creations! Those rulers look super cool; I can't wait to see your progress photos. 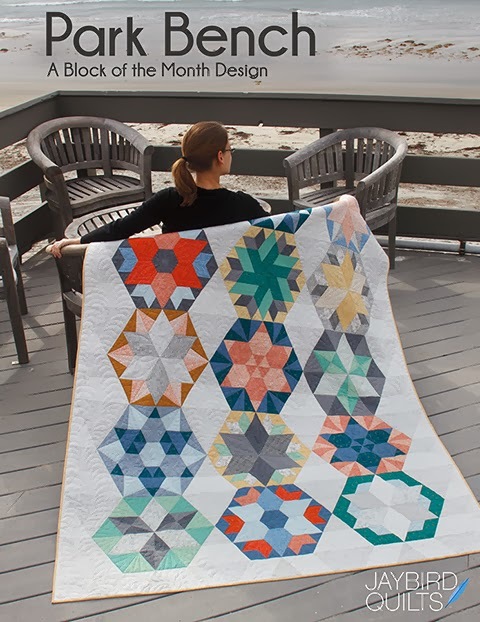 I'm sure it will be an amazing quilt! I'm not in love with Love right now, but after seeing it used in projects it's starting to grow on me. I think the quilt is going to be a lot of fun with those rulers, looking forward to more progress pics! I'M a Big Fan of AB..Love that new Ruler & I can't wait to see what you are doing with those leaves...I Love them! MUST take a trip to Bed Bath & Beyond! 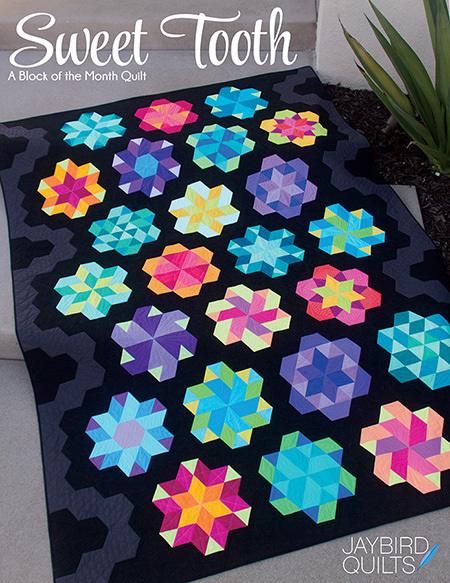 Can't wait to see that quilt! Exciting! Can't wait to see your quilt! 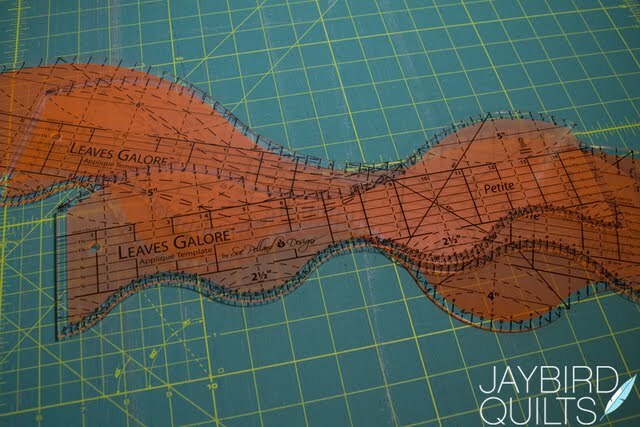 Where did you get your "Leaves Galore" rulers? Waiting to see what you are going to turn out. Oh my goodness, I haven't gotten any of the fabric but a few pieces here and there but those rulers and the sheets...I don't think I'll be able to resist! I have been considering asking for those rulers for Christmas, so now I am glad to know you are using them. I hope you are going to give us your detailed thoughts on how they work and if you would recommend them. Now you have me thinking if I should ask for new sheets for Christmas too!! That quilt is going to be fab! And I did not know AB made sheets, I never go in B&B. Yet again, you are a bad influence! They look very yummy! 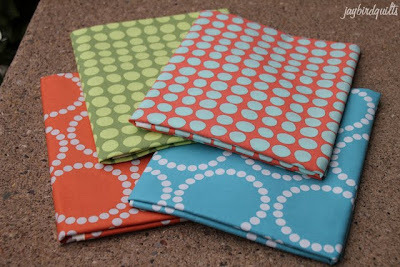 I love Amy's fabrics....they are amazing. Your designs....amazing....the two together....please e-mail me prior to the post so I can buckle the seatbelt on my computer chair....I don't want to risk any borken bones flying out of my chair. You need to consider us "older folks" you know!!! I am anxious t see what you come up with!